Language has been developed so that we can communicate with one another. 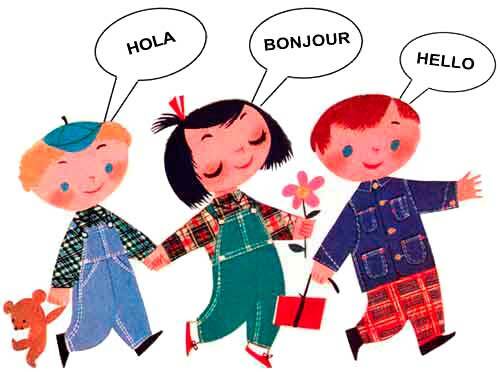 Sometimes we learn several languages so that we can communicate easily with people of other nations or cultures. Some use signing as a way to communicate with others. We also each have what I call a “personal language,” expressions that we use that communicate to people a bit about ourselves and often reflect the region from which we hail. We also can and should develop our personal language in our response and dialogue with God. St. Ignatius of Loyola advised St. Francis Xavier when he left Rome that wherever he went he would be well served to learn the language. We must develop our personal language with Spirit. It is not always a language of words as we pray aloud to God, but it is also that burning in our hearts. Our personal language is something that needs to be developed and we can only do that if we are diligent in our prayer and meditation time. During these times we can open up to the Spirit of God moving in, through, around, and as us, and we can begin to deepen our awareness of the Divine Presence in new and exciting ways. Now we are able to respond to divine reality in a personal way that will change our lives, reshape our world and speak volumes to our commitment in proclaiming the miracles of Spirit. Spirit is a language that can speak to everyone, but we must be open to its presence.